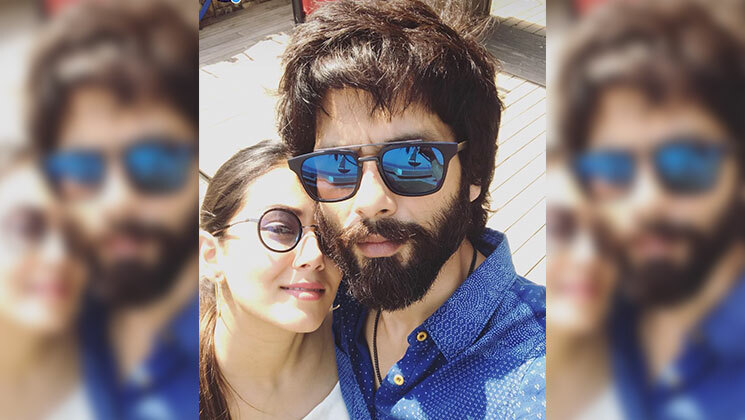 The two are one of the most adorable couple of the B-Town Shahid Kapoor and Mira Rajput of the industry. Right from walking hand-in-hand to their adorable PDAs, they never fail to give relationship goals to their fans. In the latest picture, both the stars can be seen beaming with happiness as they pose for a wonderful picture. There is no denying that the fact that Shahid is head over heels in love with his wife. Despite being busy, the actor always manages to take out time for his family. He became the proud father of a boy whom he named Zain Kapoor in September. The couple also has a daughter Misha Kapoor. Mira and Shahid had an arranged marriage. They took wedding vows in 2015. Since then, they continue to make people fall in love with their chemistry. On the professional front, the actor was last seen in Batti Gul Meter Chalu with Shraddha Kapoor and Yami Gautam. The film couldn’t perform well at the box office. He has donned a different avatar for Kabir Singh. It is the remake of Telugu film, Arjun Redyy that featured Vijay Deverakonda. Shahid is also set to grace Karan Johar’s celebrity talk show, Koffee With Karan. He will be sharing the couch with his brother Ishaan Khatter. The latter made his acting debut with Beyond The Clouds and was also seen in Dhadak.